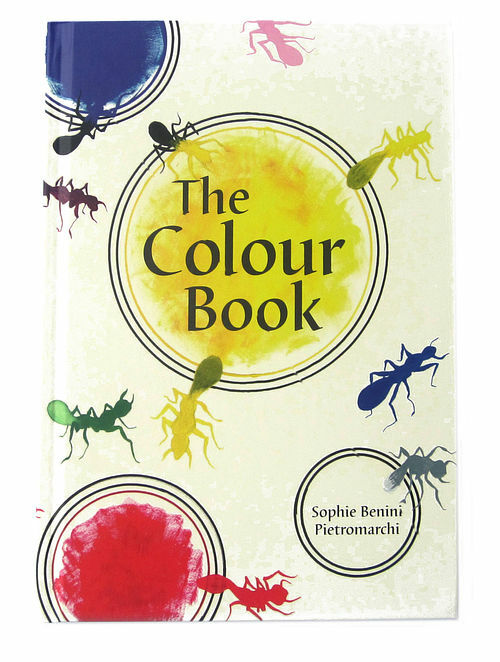 In this much-anticipated sequel to the bestselling The Book Book, artist and educator Sophie Benini Pietromarchi takes children into the world of colour. feelings that colours can create, to the practicalities of mixing shades and creating a personal colour diary. A wonderful, imaginative resource for children eight years-old and up, and for artists of all ages.